Myanmar, formerly known as Burma, is a land of timeless beauty, where visitors can still experience what Asia was like before modern times encroached on ancient cultures. Having been isolated from the world for many years, Myanmar has remained a lush, tropical garden of a country, where amazing natural beauty, Buddhist spirituality, warm, gentle people, and a unique culture make it among the most remarkable of destinations. Day 06: Romantic evening – TuguStyle, a little private gourmet picnic under the moonlight on a private beach. On arrival at Yangon Airport, you will be met by your local tour guide and transfer to your hotel. After breakfast at your hotel, depart with your guide and explore the downtown area of the city. Sightseeing this morning will include the 2000-year-old Sule Pagoda, one of the city’s most endearing landmarks and an opportunity to view the splendid colonial buildings that still dot this part of the city including the City Hall and the High Court Building. There will also be time to explore Bogyoke Aung San Market, still commonly known by its old British name of Scott Market. Undoubtedly offering the largest selection of handicrafts in Myanmar, the market is a great place to discover a bargain and have fun haggling with the local traders. After lunch at a local restaurant by own account sightseeing will continue with an excursion to the huge reclining Buddha at ChaukHtat Kyi. Early this morning you will be met at your hotel and drive north along the Yangon-Bagan Highway to Pyay. The journey takes in the region of 6 to 7 hours and en-route a stop will be made at the small town of Shwedaung. 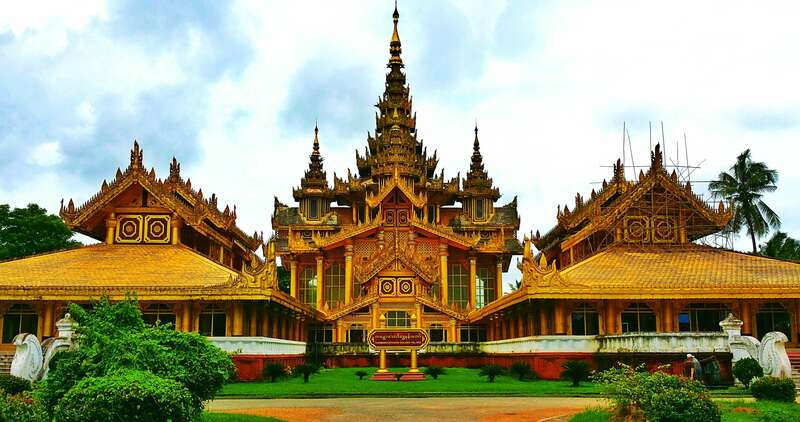 Just 15km south of Pyay, Shwedaung is home to the famous ShwemyetmanPaya, which translates at the ‘Paya of the Golden Spectacles’ on account of the big Buddha seated within the main shrine which is adorned with a large pair of gold-rimmed glasses. Later, continue the short distance to Pyay and check-in to your hotel. With its pleasant location on the Ayeyarwady River, Pyay is a convenient place to break the overland journey between Yangon and Bagan. Known as Prome during the time of the British, the town rose to prominence during the Bagan era when it was an important centre for trade and still today, it remains a strategic transit point for goods travelling between the north and south of the country. Located on top of a hill overlooking the town, the ShwesandawPaya is little-visited by tourists despite being one of the most important sites of pilgrimage in the entire country. There will be enough time to visit this wondrous monument and perhaps take a glimpse at the bustling Central Market before it is time to hit the road once more and continue onto Bagan. 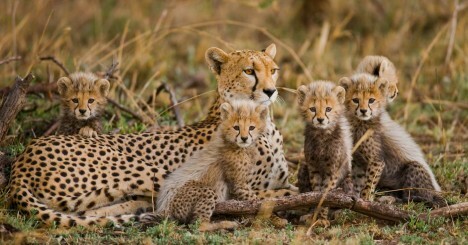 The journey time is approximately 6 hours and on arrival, be transferred to your hotel. Known as the city of four million pagodas, Bagan is one of the richest archaeological sites in Asia and with over 2000 pagodas, temples and monasteries to explore, there is certainly plenty to keep one occupied. But there is more to this enchanting destination; rural village life, interesting markets and artisan workshops to name but a few. The temples at Bagan can only be described as amazing and enchanting, a place still largely unaffected by the 21st century where nobody leaves disappointed. The day will be dedicated to exploring the temples and the surrounding area. Sightseeing will include Gubyauknge with its excellent stucco carvings, the impressive HtilominloPahto and Ananda Pahto which is one the best preserved temples in the archeological zone. Bagan is not only famous for its temples and pagodas but also for its artistic handicrafts and lacquer ware and after a break for lunch at a local restaurant by own account, there will be the opportunity to visit a local workshop where the process of making these interesting items can be seen. The only way to truly appreciate the scale of the site is atop one of the temple and early evening presents the perfect opportunity to watch the sunset and take in the enormity of the surrounding area. Day 06 – Spend a romantic evening-Tugu Style, on a private beach. This morning visit the interesting market at NyaungOo to see the variety of fresh produce for sale and gain an insight into the bustling market atmosphere in Bagan. There is an another chance to re-visit the temples, this time by Horse Cart which affords the opportunity to explore some of the lesser visited areas which cannot be reached by more conventional modes of transport. Lunch today will be in a local restaurant by own account and later this afternoon visit to nearby Phwar Saw Village, which afford the opportunity to witness rural Burmese life. Finish the day with a relaxing sunset cruise on Irrawaddy River before returning to your hotel. Day 07 – Spend a romantic evening-Tugu Style, on a private beach. After breakfast, transfer to Bagan jetty for the 1½ to 2 hour river cruise to Pokakku which lies on the western bank of the Ayeyarwady. The journey offers a fascinating insight into life on the river and after a brief look around this quiet backwater, which is renowned for tobacco and thanakha, continue by road to Pon Win Daung, a rural complex of over 400 Buddha images carved into the lime-stone hillside. The statues and murals date back to the 17th and 18th centuries and the site is a delight to explore. After your visit continue to Monywa for the night. Lying some 135km north-west of Mandalay, the trading town of Monywa is situated on the eastern bank of the Chindwin River and to this day remains an important centre of commerce between Myanmar and India. 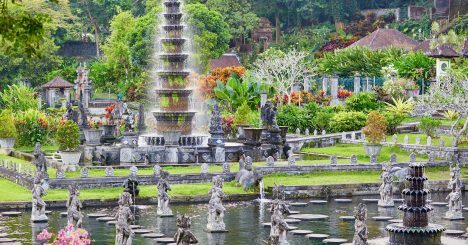 It also makes a good base for exploring the nearby attractions in the surrounding countryside, including the 42ft standing Buddha at Bodhi Tataung. An early departure for Mandalay is recommended. En-route stop at the nearby 20th century Thanboddhay Pagoda, an interesting Buddhist temple complex which is located within the Mohnyin Forest Monastery retreat. Also visit the Bodhi tree forest where each tree has a large image of Buddha beside it and many Buddhist come here to pay homage and seek enlightenment. 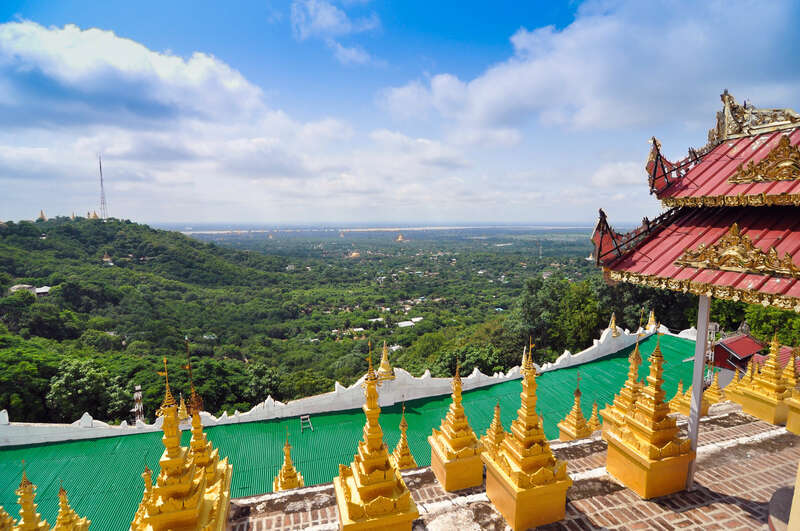 A short stroll towards the east will bring you to the Po KhaungTaung, a range of hills from where you can get a great view of the huge standing Buddha at Bodhi Tataung. Continue to Mandalay and on arrival, drive to the top of Mandalay Hill for sunset and a panoramic view of the city. The last capital of the third Myanmar Empire, Mandalay is situated in the centre of the country, some 668 km due north of Yangon. It is the largest city after Yangon and is both a bustling commercial centre and a repository of ancient culture. With the remains of the old Royal City, sacred monasteries and numerous other places of interest, Mandalay is a showcase for Myanmar art and architecture and is known as the country’s cultural capital. It is also noted for woodcarvings, silverware, tapestries, silk cloth, and other traditional craft products. This morning visit to the ShwenandawKyaung (Golden Palace Monastery), an imposing teak monastery-temple that was originally built within the palace complex but subsequently dismantled and rebuilt some years later. Continue to Kuthodaw Pagoda which is said to house the world’s largest book on account of the 729 marble slabs that are inscribed with Buddhist scriptures. 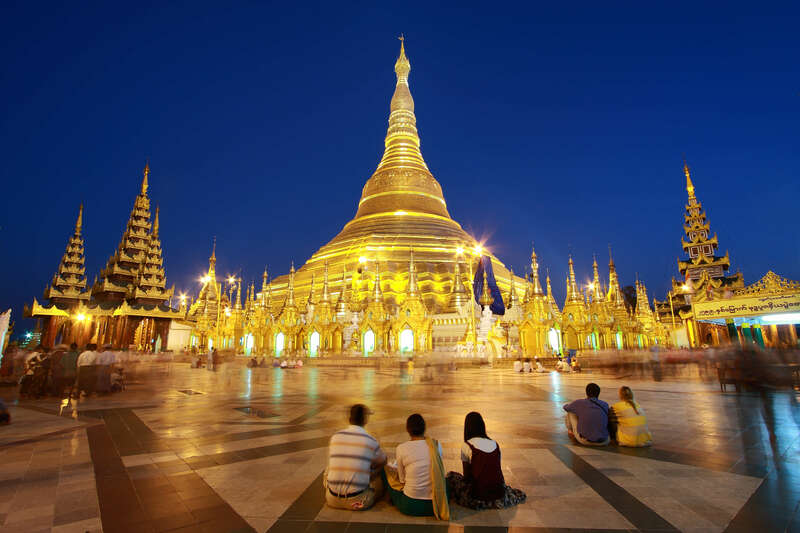 Sightseeing will continue to the spiritually important Mahamuni Pagoda, which houses one the most famous seated Buddha images in all Myanmar.In the late afternoon you will visit Amarapura, Myanmar’s penultimate Royal Capital. Sightseeing will include the iconic U Bien’s Bridge, which spans Taungthaman Lake and is the longest teak footbridge in the world. It is often busy with locals ‘commuting’ back and forth which makes for an attractive photo opportunity. This morning you will be transferred to Mandalay airport in order to connect with your onward flight to Heho. Shan state’s prime attraction, In lelake is literally dotted with interesting villages and floating gardens and is one of the most picturesque locations in all of Myanmar. The lake and the surrounding area is also home to a number of tribes, mainly Intha but also Shan, Kayah and Danaw to name a few and there are fantastic opportunities for browsing at local markets and interacting with the local population. Nyaung Shwe is the gateway to the lake and upon arrival at Heho airport you will be met and transferred to this small, but attractive town. After a brief visit to ShweYanpyay Monastery, which is famed for its unique oval windows, transfer to your private boat and venture onto the lake. Firstly visit the five ancient gold-covered Buddha images at Phaung DawOo Pagoda, the holiest monastery on the lake. Continue sightseeing with a visit to the temple at Nga HpeKyaung on the eastern side of the lake, which houses an impressive collection of ancient Buddha images. 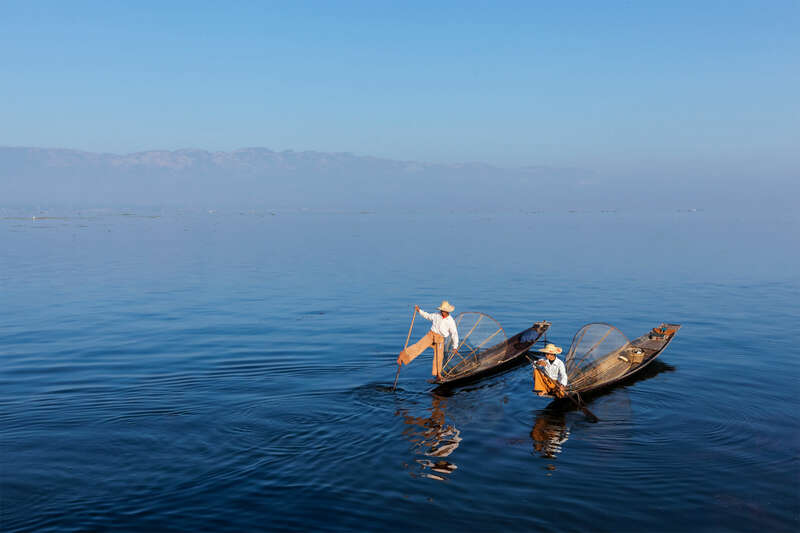 There will also be the opportunity to visit a floating garden and it goes without saying any visit to the lake would not be complete without witnessing the unique technique of leg rowing which is so synonymous with Intha fisherman. Continue to your hotel or resort for check-in. The local 5-Day Market rotates between towns in the Inle Lake region. The market is a great place to observe local life with many of the ethnic minorities attending to buy and sell their goods. After exploring the market and perhaps buying the odd local handicraft or two, it is time to continue to the ruined stupas and temples at the lake-side village of Inndein. A covered walkway leads to the main Shwe Inn Thein Paya, from where (weather permitting) there are great views across the lake. After lunch at a local restaurant there will be the opportunity to visit Nampan village to see local cigar (cheroot) making and then continue to Inn Paw Khone, a small village that specializes in silk weaving. The day will end with a tranquil canoe ride to witness life in one of the floating villages that are scattered throughout the lake. This morning you will be transferred back to Heho in order to connect with your return flight to Yangon. Upon arrival, you will be met and transferred to your hotel. The rest of the day will be at leisure allowing you the time to further explore the city at your own pace, perhaps do some last minute shopping or simply relax in the environs of your hotel.